More and more, black Confederates are making their appearance, in opposition to the cultural cleansing of the South. 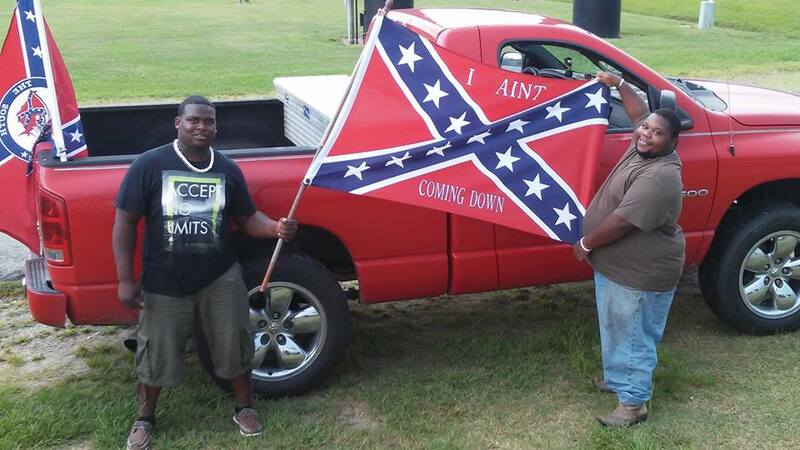 These two bros display a flag with the caption "I Ain't Coming Down." ...Noble and heroic gentlemen of the South, these brave and proud gentlemen of color. They, and their white brethren who stand with them, are what the true South is all about. 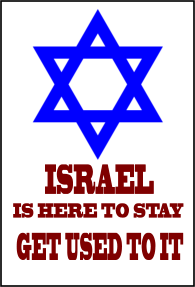 You said it, Brother Dush.